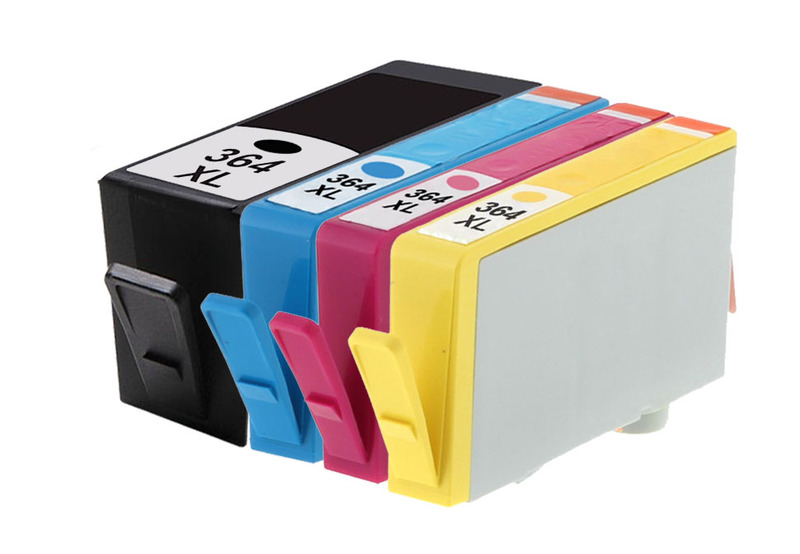 Home Ink Cartridge News HP’s new firmware update. 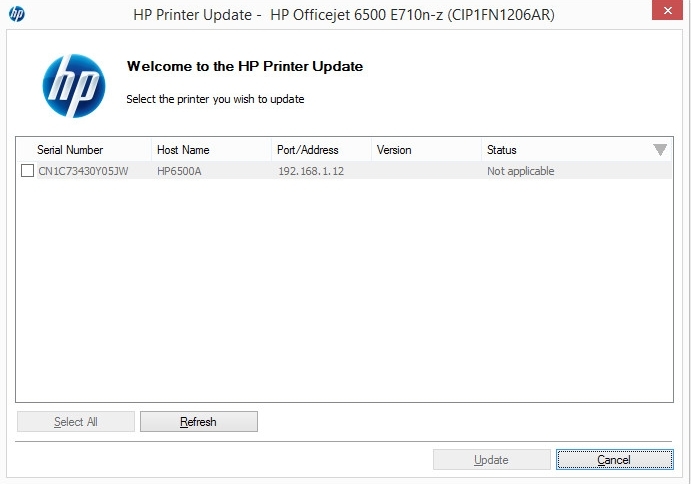 HP have released a new firmware update for their printers. 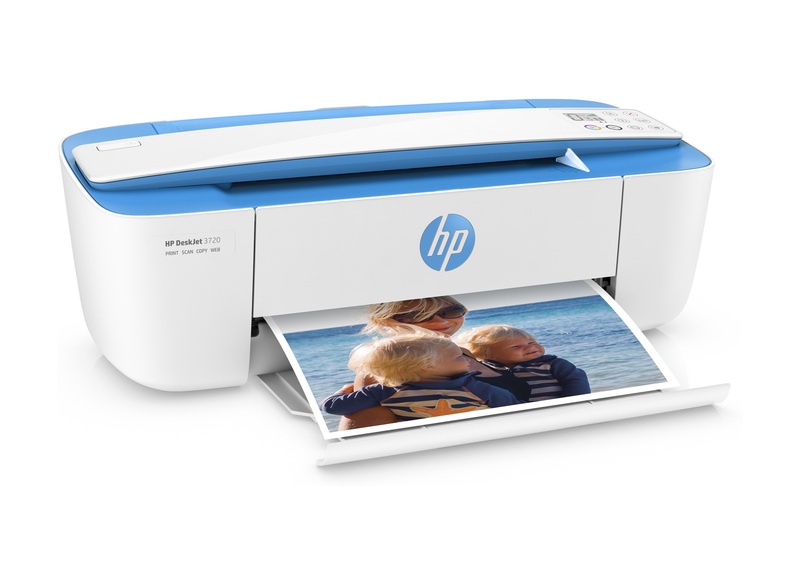 This means that any cartridges manufactured before April last year may not be compatible with the HP Deskjet 2600 series, Deskjet ink advantage 2600, 5000, and 5200, HP Envy 5000 series, HP Officejet 5200 series printers made after may the 1st 2018, although the new cartridges will work with both old and new printers. This will also pose a risk of locking out any compatible cartridges we sell to you, as they will be cast into the “old” category. If you want to continue, using your compatible cartridges for the above models is to make sure you do not accept the update when it appears on your printer another thing you can do is set your printer so it does not automatically load updates onto your printer. If you want to look at this in more detail, you can find our troubleshooting guide on our website. 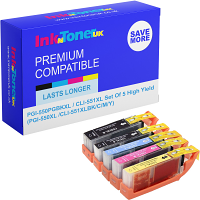 HP’s guidance in finding out if cartridges are the updated model, or the old model with the same number, is to look for a line above the list of compatible printers on the side of the cartridge’s packaging, with the line signifying the updated cartridges. You may want to check out the warranty end date printed on the cartridge itself against a list on HP’s website, to determine the status of the cartridge.